Heavy duty made in the UK. For 310ml and 400ml cartridges. PC Cox Easiflow Sealant Gun 400ml is rated 4.5 out of 5 by 30. Rated 5 out of 5 by pynku from good item good item does the job well. Rated 5 out of 5 by D808 from Really good gun Bought this to fill gaps and it has been nice and easy to use and does not feel cheap or flimsy, should last for a long time. 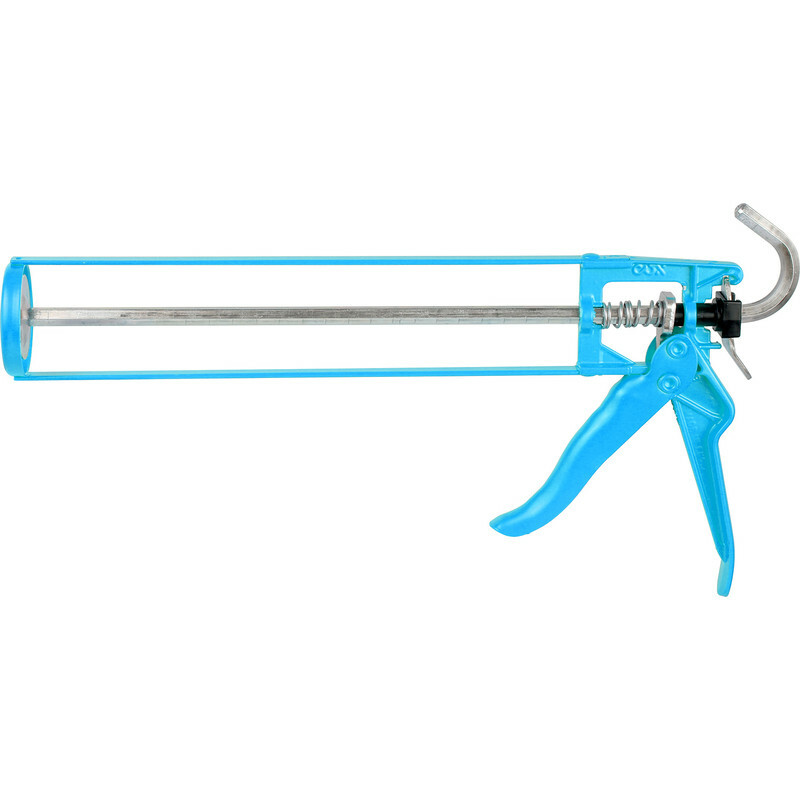 Rated 5 out of 5 by Odd_Job from Sealant Gun Good quallity fits both size tubes. Rated 5 out of 5 by Jackthegripper from Top Gun Good quality gun that holds longer tubes and doesn't continue to apply pressure when the trigger is released. Rated 5 out of 5 by pip207 from Heavy duty takes various sizes of tube My old one would not take the larger size of tubes, this one takes both sizes. Rated 5 out of 5 by Fishers Woodcrafts from Buy British every time! First class product. These last for years not like the cheaper Chinese monkey metal ones. spend a few quid more and get the best.